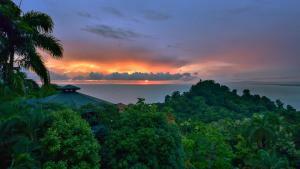 ﻿ Best Price on Makanda by The Sea Hotel Adults Only in Quepos + Reviews! Have a question for Makanda by The Sea Hotel Adults Only? 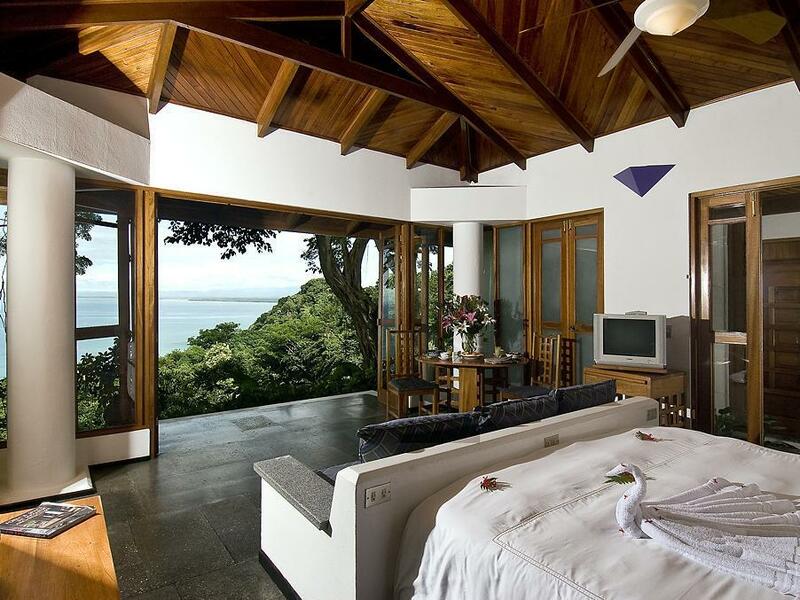 If what you're looking for is a conveniently located hotel in Quepos, look no further than Makanda by the Sea Hotel. The hotel lies 10km from the city center and provides accessibility to important town facilities. With its convenient location, the hotel offers easy access to the city's must-see destinations. Offering hotel guests superior services and a broad range of amenities, Makanda by the Sea Hotel is committed to ensuring that your stay is as comfortable as possible. The hotel provides Wi-Fi in public areas, car park, room service, restaurant, tours to ensure our guests the greatest comfort. 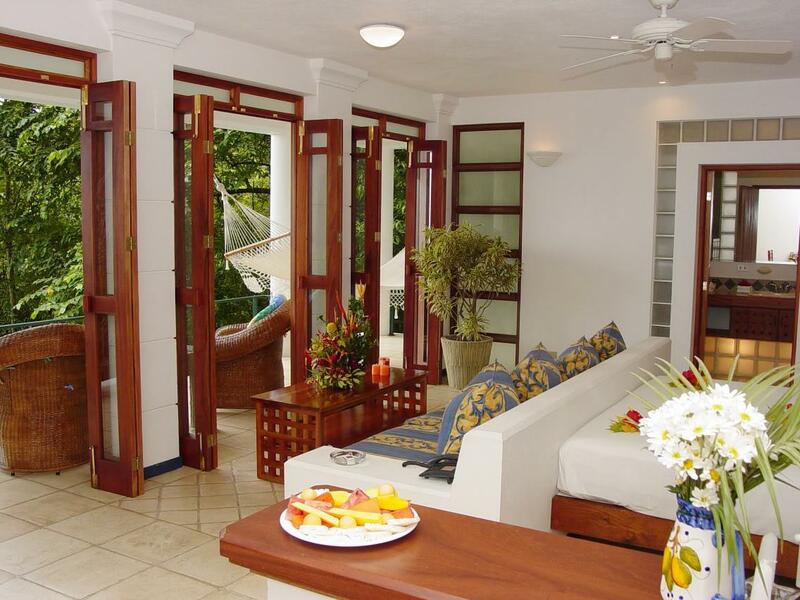 Makanda by the Sea Hotel is home to 11 bedrooms. All are tastefully furnished and many even provide such comforts as television LCD/plasma screen, private pool, internet access – wireless (complimentary), whirlpool bathtub, air conditioning. 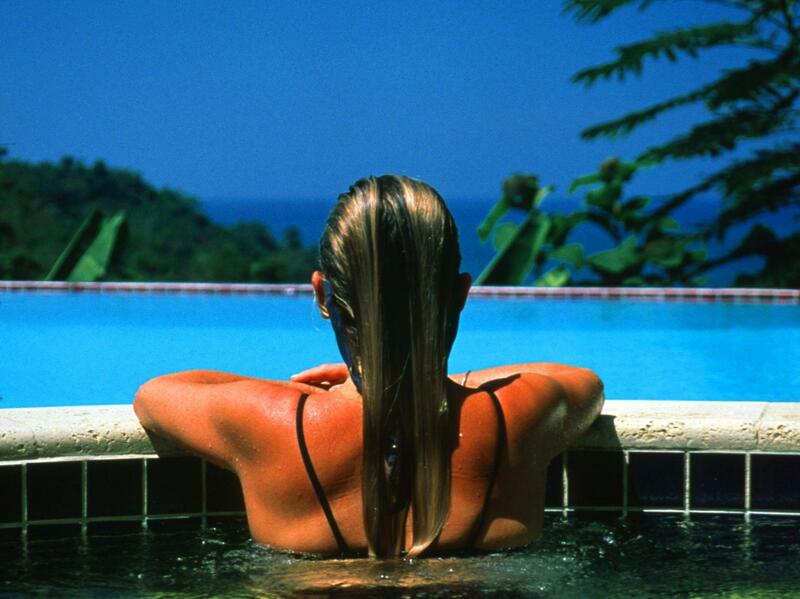 Throughout the day you can enjoy the relaxing atmosphere of the outdoor pool, diving, fishing, horse riding, garden. 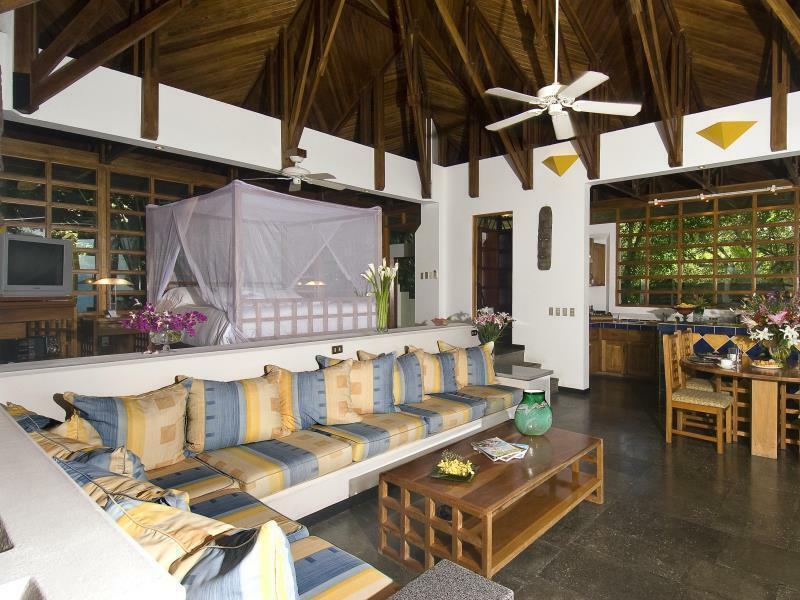 Whatever your purpose of visit, Makanda by the Sea Hotel is an excellent choice for your stay in Quepos.